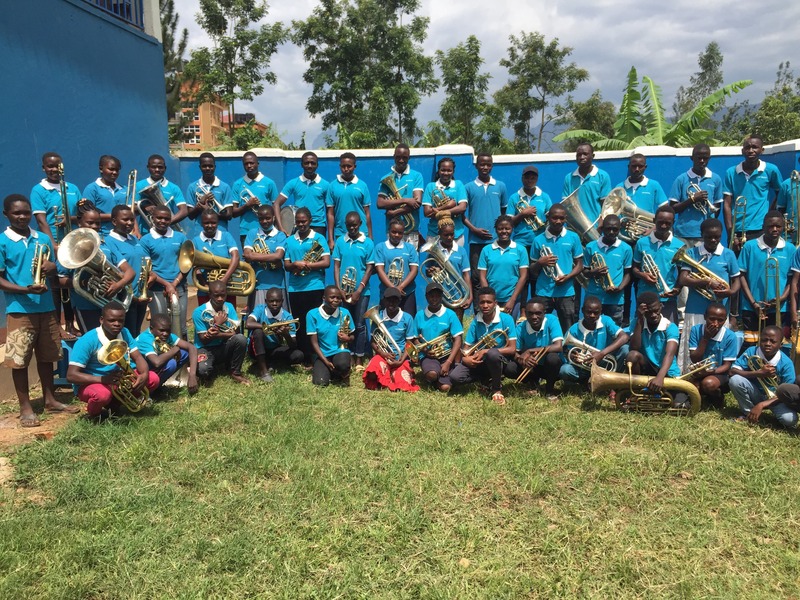 Mbale Schools Band is the leading youth brass band in Uganda. 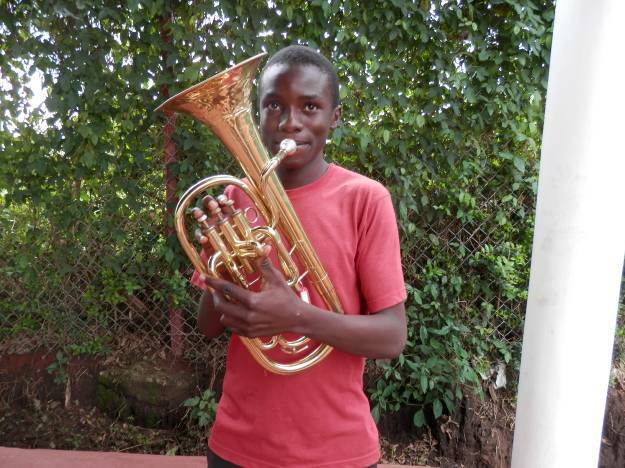 Through the band we support youth development. We urgently need compassionate people to become child sponsors and help us provide some of our players with a decent education. Please download a sponsorship leaflet to obtain more details. If you decide to become a child sponsor, trust us when we tell you that it makes a huge difference to the life of a child who has the same needs and dreams of any child in the UK.